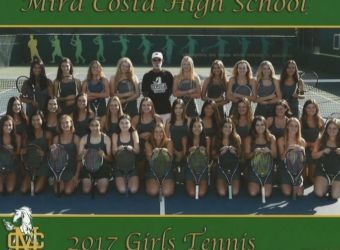 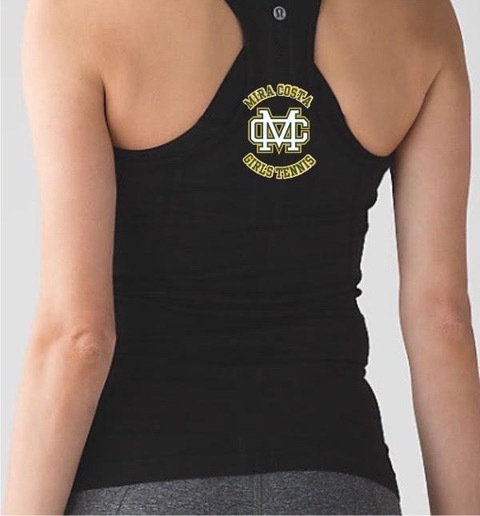 Mira Costa Girls Tennis is made up of two teams; Varsity and Junior Varsity. 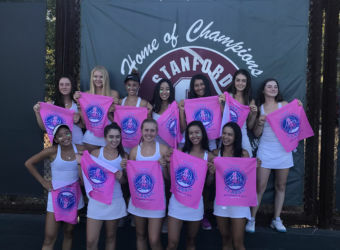 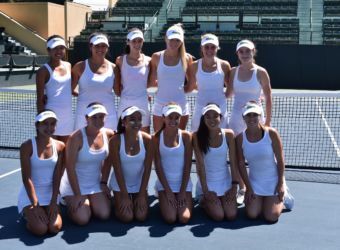 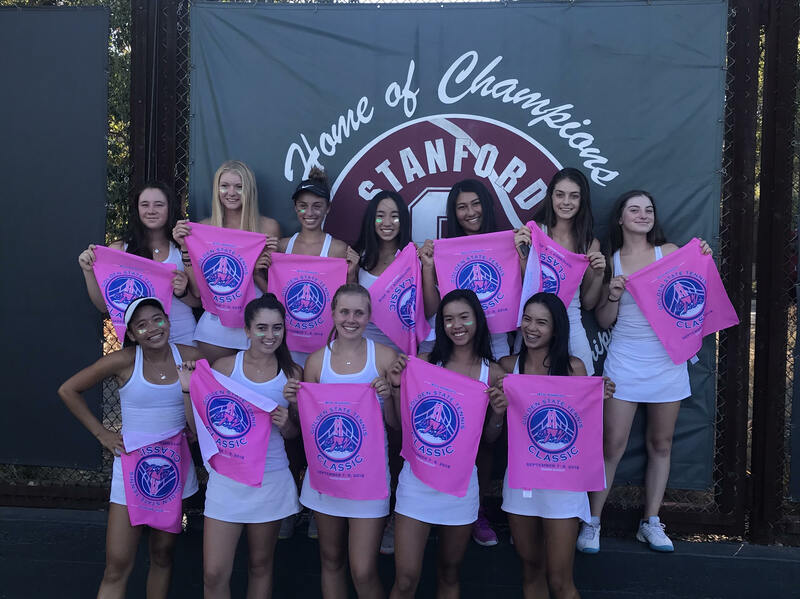 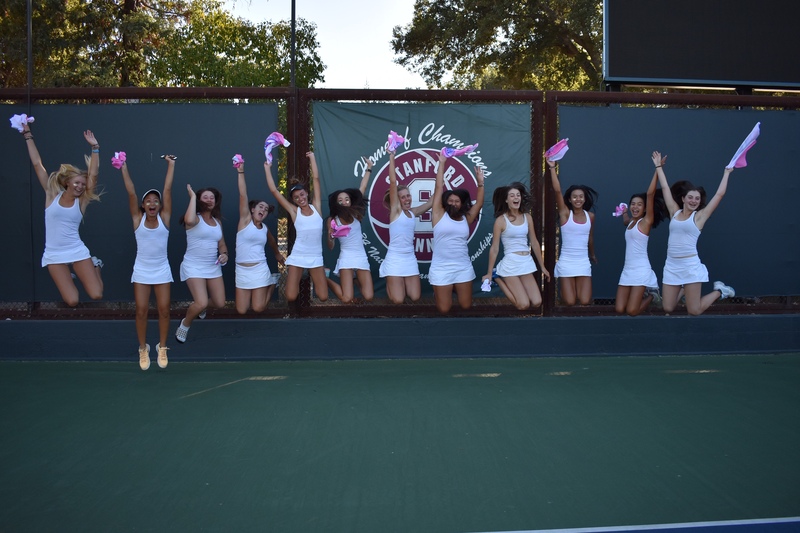 During the 2018 season, the Varsity girls advanced to the Round of 16 in the CIF playoffs, reached the semifinals of the inaugural Southern California High School Tennis Team Championships held in Irvine, won the Santa Barbara Classic for the 4th year in a row, and, during the course of the season, defeated the champion and finalist of Division 2 and the champion of Division 3. 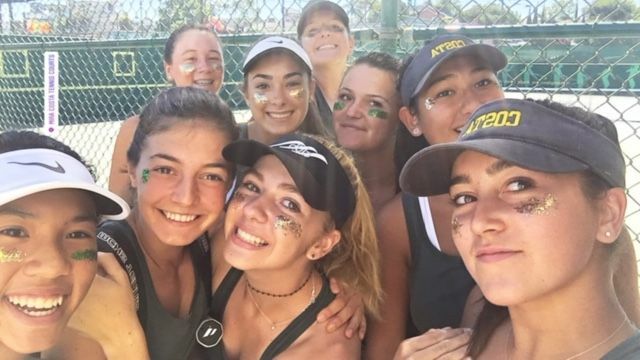 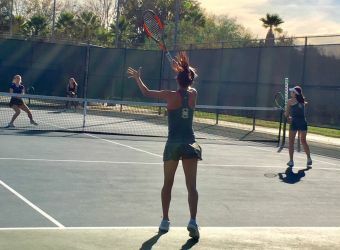 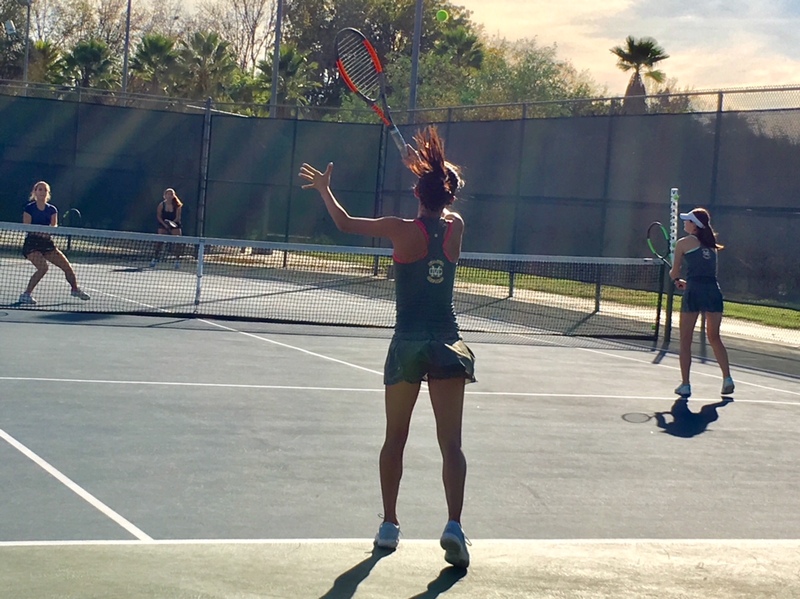 Olga Nagy/Audrey Vo were Bay League Doubles Finalists, advancing to the Round of 16 of the CIF Individual Tennis Championships, the furthest any Mira Costa Girls’ doubles team has advanced in at least this century. 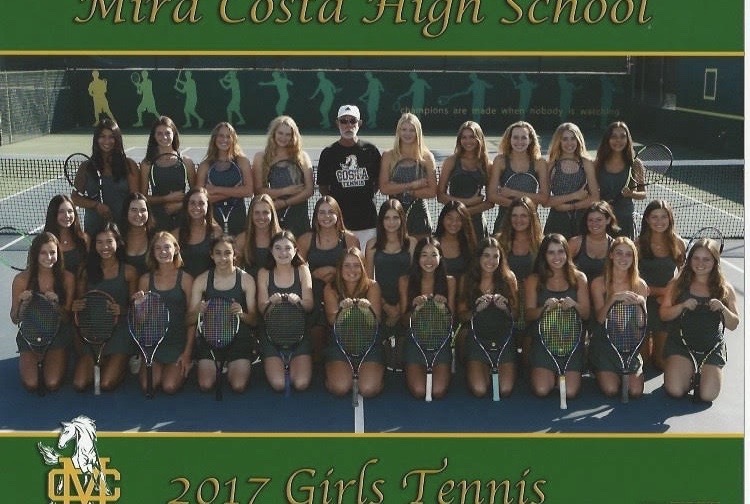 The JV team was undefeated with a record of 14-0, winning the Bay League Championships again, for the eighth year in a row. Amanda Scott was the Bay League Singles Champion, and Cara Connolly/Taylor Petty were the JV Bay League Doubles Finalists. 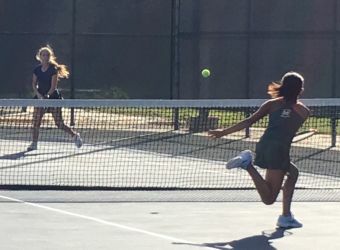 Girls Tennis season runs unofficially from the start of school thru November. 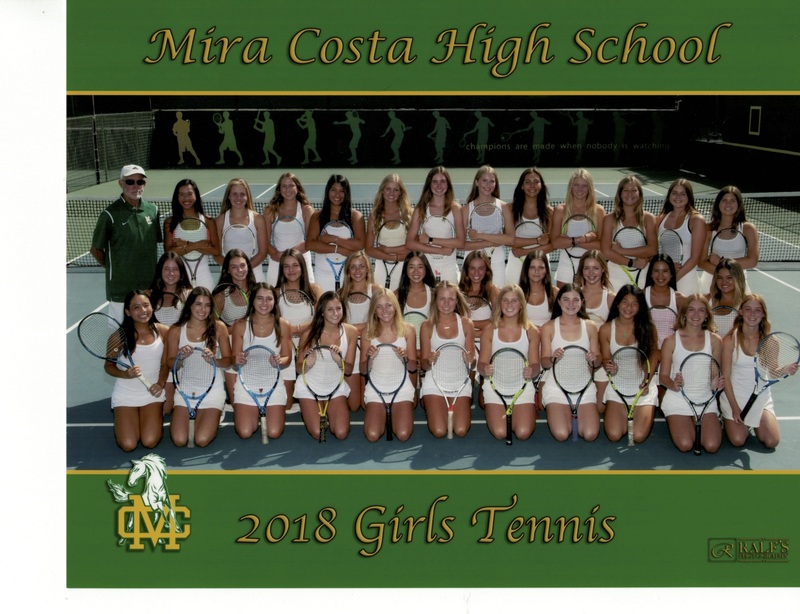 Games are hosted and played at the Mira Costa High School tennis courts and at other High Schools in the Bay League. For new players, tryouts are held on the last day of the school year. 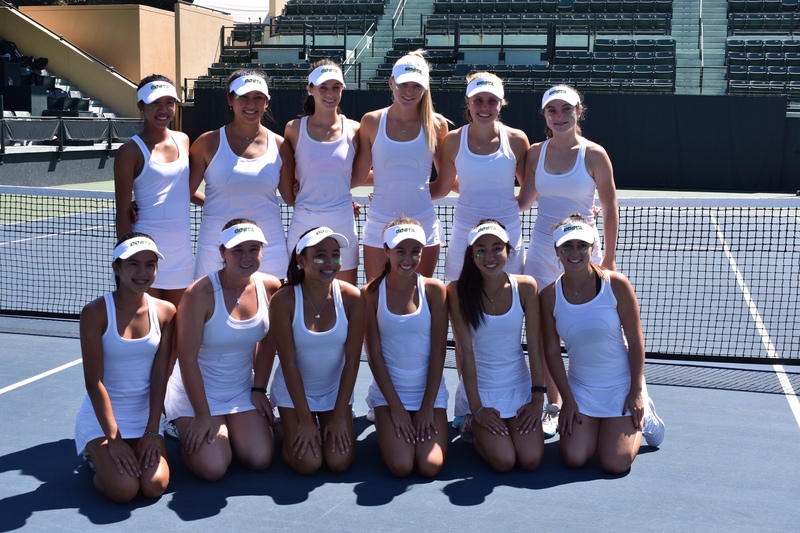 Girls Tennis wins first CIF Division 1 Tennis Championship in school history! 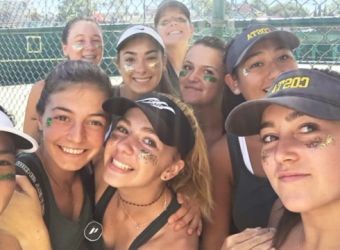 Girls Tennis defeats Westlake on tiebreaker to advance to CIF-SS Division 1 Final! 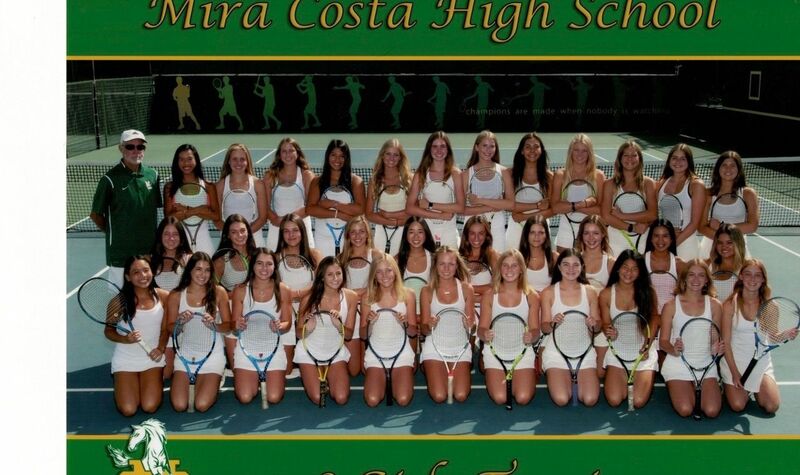 Tennis is a cut-sport and there is a Varsity and JV team. 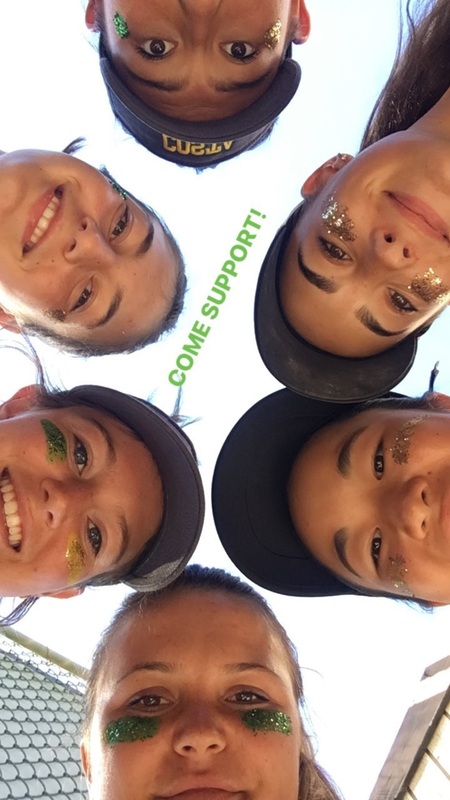 Tryouts are in mid-June. 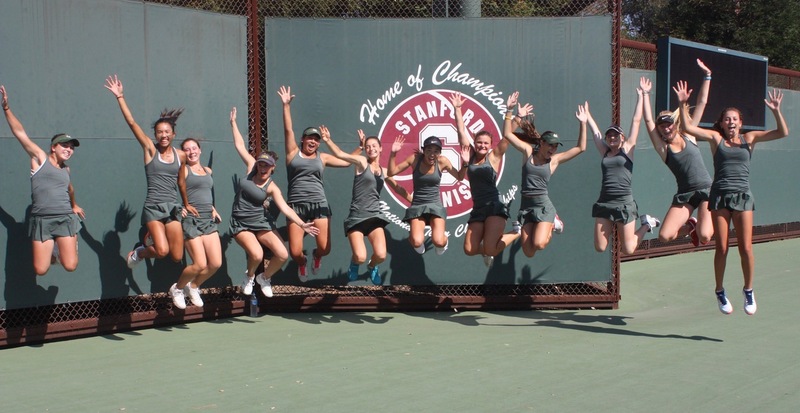 Parents/players are informed by email of results within a few days of the end of tryouts. 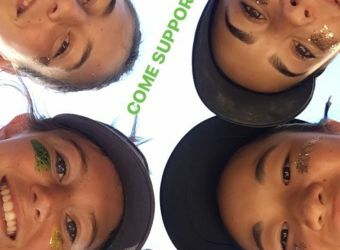 The tryout process is to attend two practices during the tryout period. 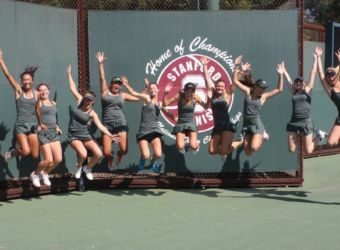 It is very difficult to make the team without experience, but it is not required. 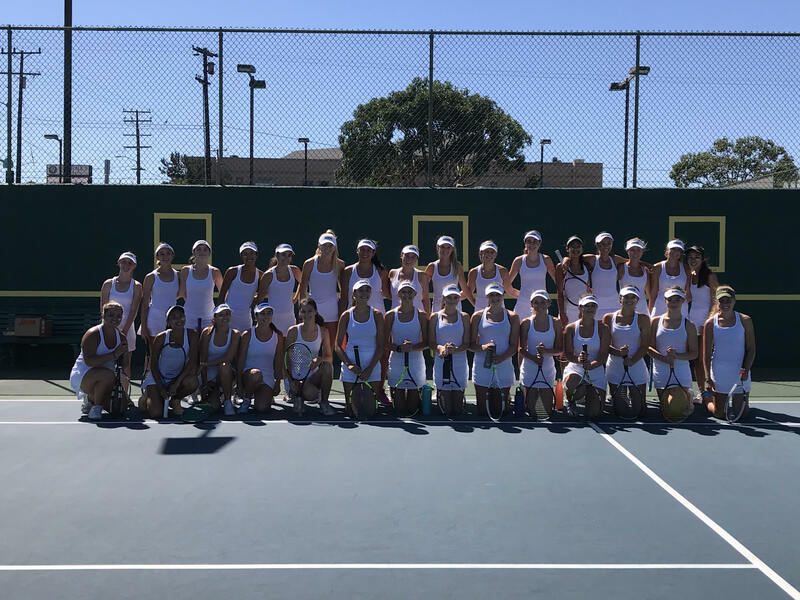 Players should compete at the junior level. 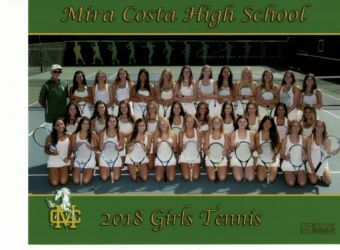 Girls tennis starts a couple of days before the start of school and runs through mid to late November, although 6th period class continues until end of first semester. 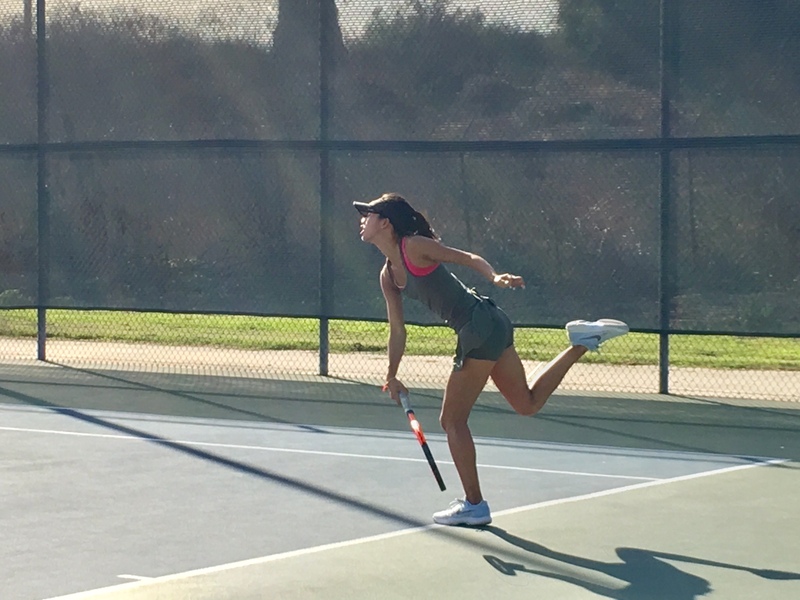 There are no organized off-season workouts. 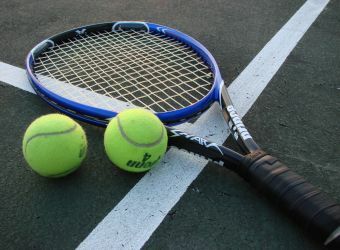 Players are encouraged to play junior tennis on their own.